Review: The Best of Adam Sharp: The Best of… yeah what exactly? 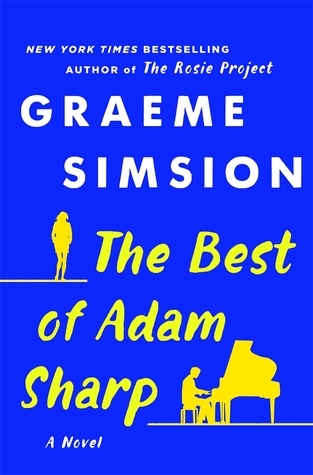 The Best of Adam Sharp is adult fiction and is the new book by Graeme Simsion, the writer of The Rosie Project and The Rosie Effect. It’s a book about life, music, nostalgia and above all lost love. Like the synopsis explains, the book is about Adam Sharp and he’s middle aged when his old love Angelina gets back in touch with him. Adam is quite content with his life, but when she returns in his life, he starts to reconsider everything, his job, his girlfriend/almost-wife, his music. Adam works in IT, but when he was younger he used to play in bars on the piano. The characters in this book were not really relatable for me, which is probably because they were over twice my age. 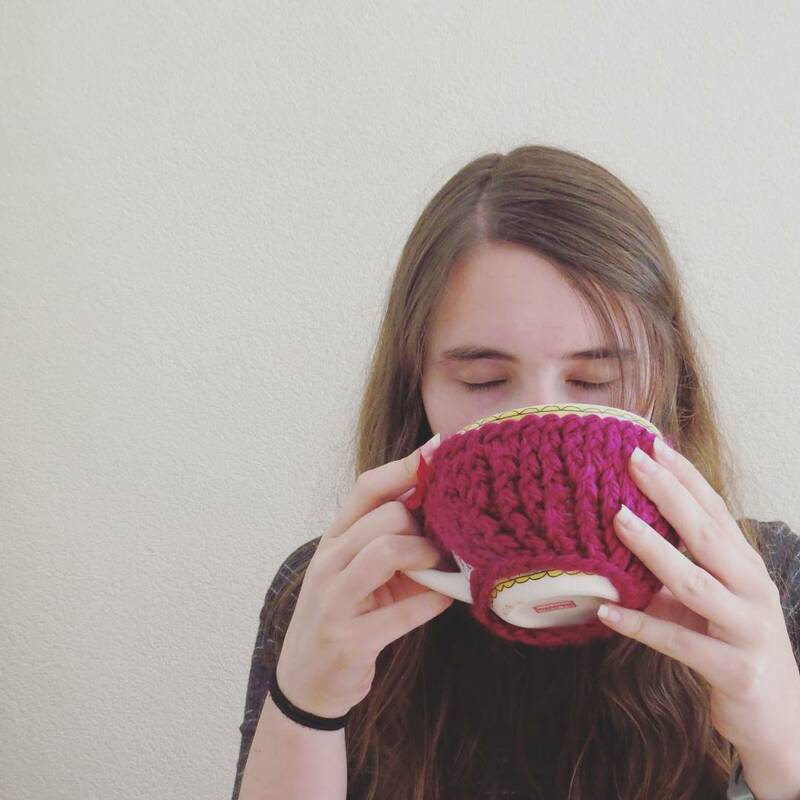 I have not had the same experiences as the characters, which is simply because of the generation gap. Adam was, however, an interesting character, smart and nostalgic. He ponders about the past and wonders what would have happened if he didn’t leave Australia (and Angelina) for his work. Both Claire and Charlie are characters I feel a bit sorry for, but are both incredibly rational and forgiving, which is something that I admire, but do not really relate to. If I were in either of their shoes, I would never have done the things they have done. Angelina is the mysterious and charming actress that falls for Adam after her short and disastrous marriage tends to break up. What it comes to, is that I do not really relate to the acts of any of the characters. Also in morality, often I thought they were very morally gray and that makes it hard to cheer for them. The writing style makes it hard not to compare this book to The Rosie duology, that I read and loved. In a way the book is very different, more mature and less “goody-goody” (with the lack of a better word to describe it), but in other ways it is similar. It’s a love story, a complicated one, with complex characters that are intelligent but do not always make the right decisions. The story itself begins strongly from the start, the lack of chronology brings something very interesting to the story. First, you get to see the intrigue of how Adam got back in touch with Angelina, but then you get to see how they initially met. The story has overall a quite fixed tension, but there were definitely twist and turns I did not see coming. I loved the musical aspect of this book, Adam is a musician and his love for music plays a large role in his life. Though, I do not know most of the music (that age gap again…), it did not really remove the fun of it. I am giving this book three stars, because it was enjoyable, but not really my type of book. I am not used to reading a lot of adult fiction, so I might not be the best judge for this genre, however I did enjoy The Rosie duology a lot so I decided to give this book a go. The lack of diversity was something I liked less, and I thought there could at least be added some to give it just a bit more spark. I would definitely recommend this book for people who are more well-known to the adult fiction genre, and like light fiction about love and life.